Creating a Great Sounding Low Brass Section in Your Ensemble! Clinic Synopsis: This clinic will elaborate on how to establish a great low brass section in your ensemble. Techniques to improve your section will be discussed, as well as discussing the role of each instrumentalist within the section. Fundamentals of brass playing and exercises for students within your ensemble will be demonstrated by the Brown Music Studio low brass ensemble. This clinic will apply to all age levels of students from Elementary through Collegiate. Equipment choices will also be discussed. 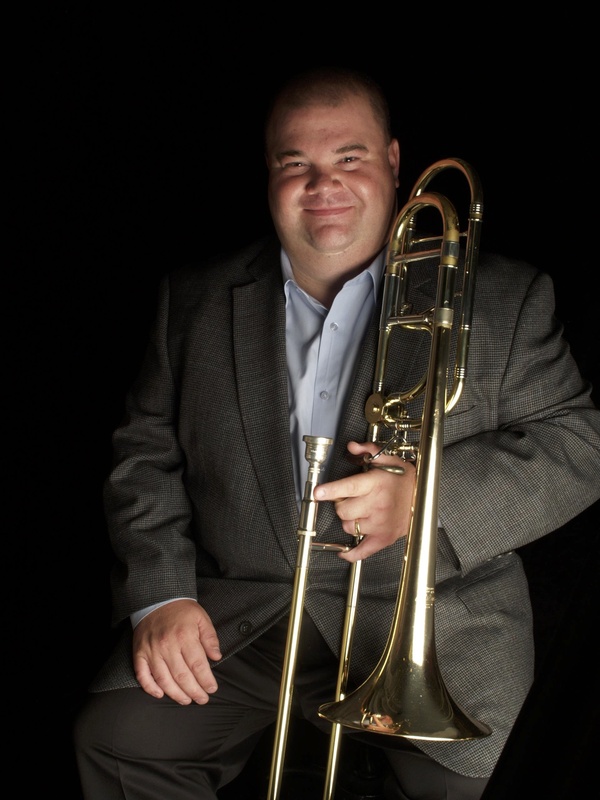 Clinician Biographical Information Phil Brown is one of the most sought after trombonists and educators in the Chicago area and is endorsed by Conn-Selmer as a Bach artist and clinician. Although he began his career as a free-lance performer, he also created a private teaching studio. Mr. Brown now maintains one of the largest teaching studios in the country, teaching 70 private low brass students on a weekly basis. Many of his students have been members of the Chicago Youth Symphony Orchestra. and have gone on to be successful professional performers and music educators. Mr. Brown is also employed by the Chicago Youth Symphony Orchestra as a winds and brass coach. He offers master-classes in brass performance, chamber music, brass pedagogy, and music business through the generous support of Conn-Selmer and Quinlan and Fabish Music. Mr. Brown also offers musician contracting services for various venues and some of Chicago's largest churches. Phil Brown is a regular speaker for the SEA, the Self Employment in the Arts Association, and presents to aspiring musicians and artists at conferences throughout the country. He plays Bach instruments exclusively.